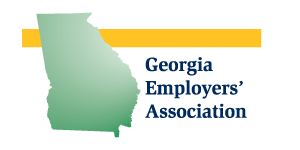 We are pleased to announce that Georgia Employers’ Association and the HR Certification InstituteTM have partnered together to offer Human Resources professionals a special study program to obtain their HRCI Certification. The accomplishment of obtaining either a PHR or SPHR certification is a crucial step in your career development as an HR professional. HRCI certification provides industry accepted recognition as an experienced HR leader. The knowledge gained from the certification process can increase your value to your organization and improve your overall marketability. The training format will provide for an easier and focused path to successfully take the certification exam after course completion. Learn from a certified instructor and network with other HR professionals. Classes will be held from 9:00 AM – 4:00 PM in the Cherry Blossom Room, 16th floor of the Fickling Building, 577 Mulberry Street, Macon, Georgia. Free parking and refreshments are provided. In order to purchase materials for everyone who is attending, the deadline for registration is , 2019. No cancellations will be accepted after , 2019. *Registration fees include 5 class sessions, plus all HRCI classroom materials. Learn more about HRCI Certification and Recertification Benefits for GEA Members. 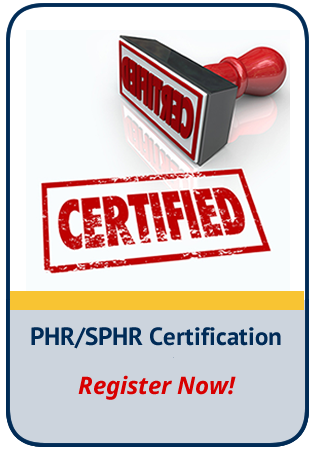 Please fill out this form to register for the 2019 PHR/SPHR Certification Training Program. Registration costs are $1500/person for GEA members and $1800/person for non-members. Course fees include 6 workshops, plus all of the HRCI course materials. Deadline for registration is July 7, 2017. No cancellations will be accepted after June 30, 2017.  Georgia Employers' Association partners with HR Certification Institute to present a six week training program for HRCI Certification for HR professionals. 2018 PHR and APHR Certification Training begins July 27.